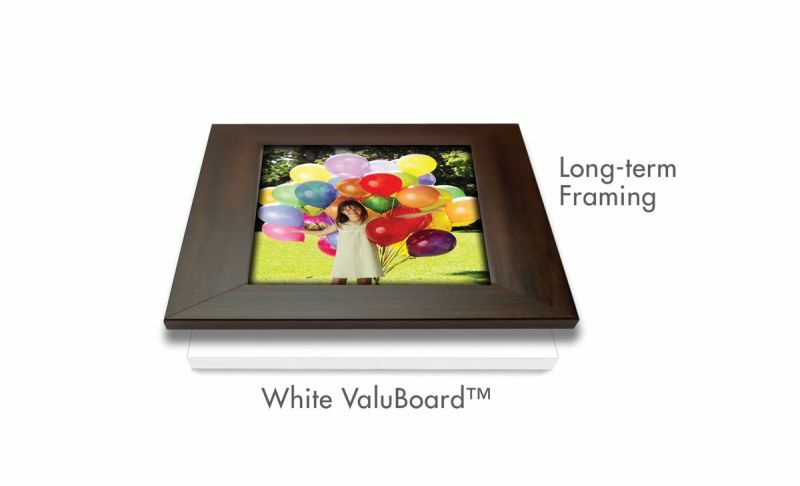 The Fome-Cor® ValuBoard™ line – designed for creating high-quality yet cost-effective displays – has been expanded with new White ValuBoard sheets as a fresh, clean-looking decorating option. 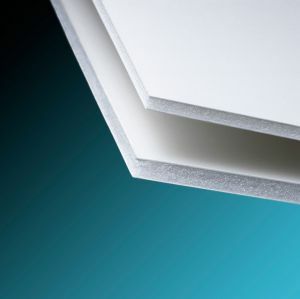 White ValuBoard features white extruded polystyrene foam sandwiched between two white non-coated kraft liners. ValuBoard offers a smooth surface for decorating – including mounting and laminating applications – with no unsightly flutes to show through such as those experienced with corrugated cardboard displays.